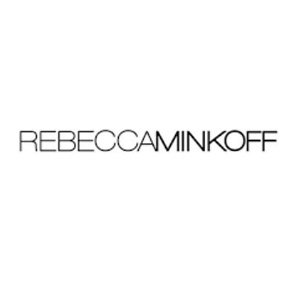 Rebecca Minkoff has an Extra 25% Off Select Items with code：RMCNY25. Shipping is free. 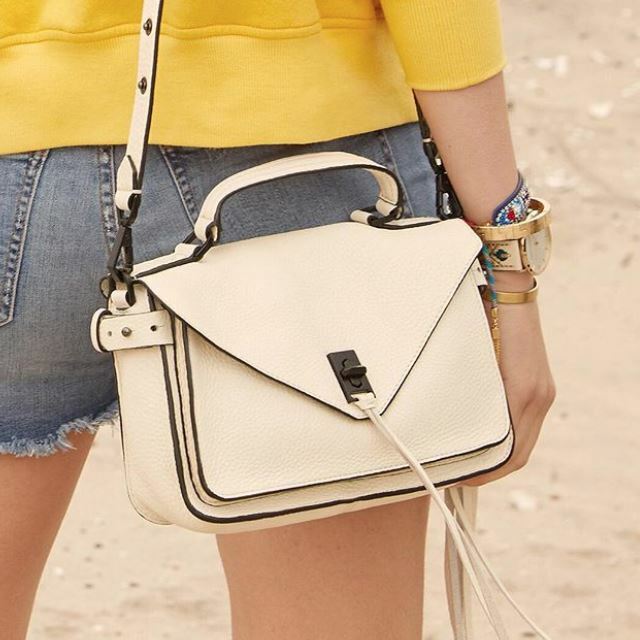 Rebecca Minkoff is now offering high cash back on select spring items, no code needed, high cash back ends 4/30, shop now. 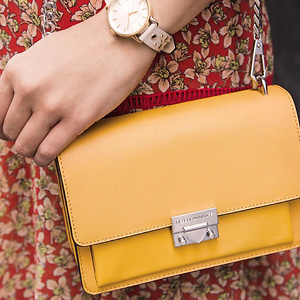 Rebecca Minkoff is having Endless Summer Sale, take an Extra 25% OFF select handbags. 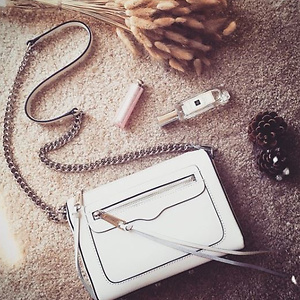 Free shipping on all U.S. orders. 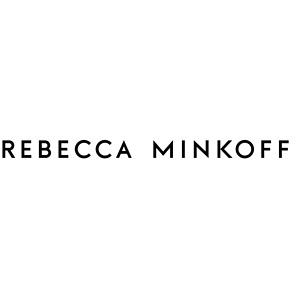 Rebecca Minkoff now offers up to 50% OFF sale. Free shipping on all US orders. 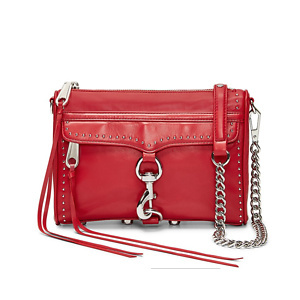 Rebecca Minkoff now offers up to 75% OFF simple sale. Free shipping on all US orders. 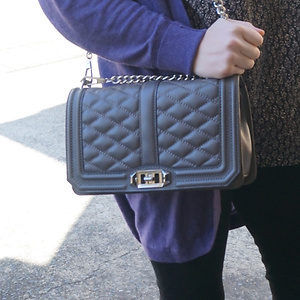 Rebecca Minkoff has Avery All Day Handbags for $88, which originally $175. Free shipping on all U.S. orders. 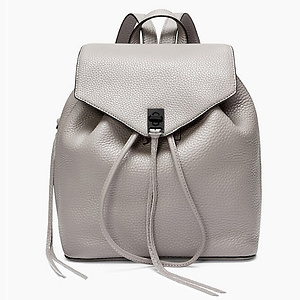 Rebecca Minkoff offers Medium Darren Backpack for $141.60 plus free shipping with purchase via coupon code: FINAL40.